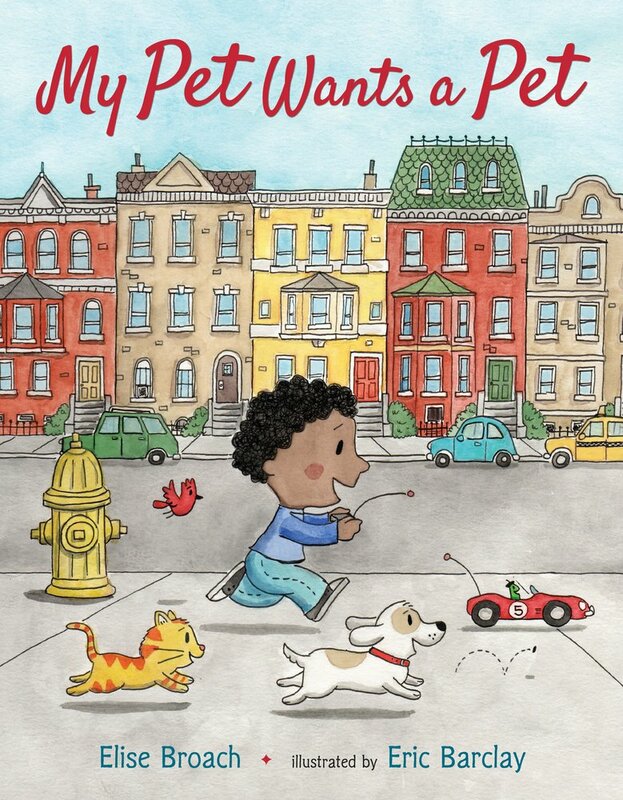 In My Pet Wants a Pet, readers see how everyone wants to love + care for something, even pets! Here's the story of a little boy who convinces his mom to get a puppy. Soon the dog wants something to take care of. So the dog gets a pet cat; then the cat gets a pet bird; and so on until chaos ensues.